Coding Temple is a primarily full-time coding bootcamp located in Chicago and Schaumburg, IL that teaches full stack web development. 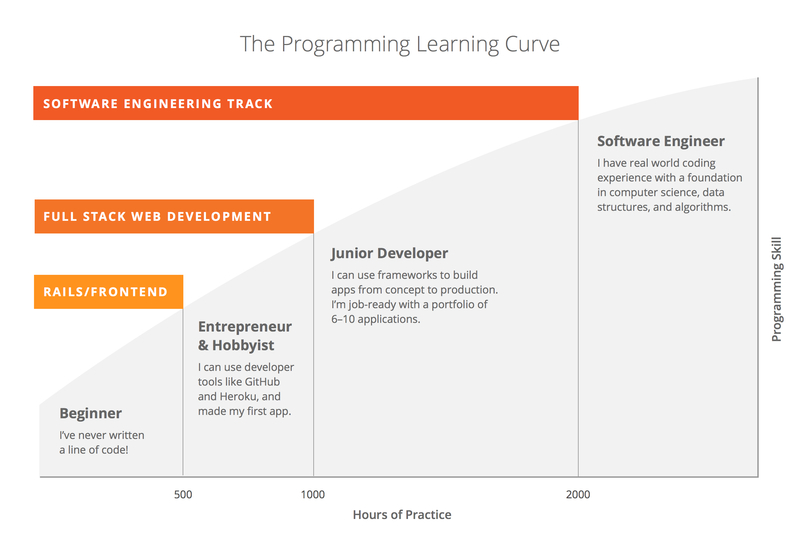 Though there are some 2-week, part-time courses, the main course is the full stack course. The program costs $10,000; however, financing and scholarship options are available. Holding classes in Chicago and Schaumburg, IL, Coding Temple is an 8-week coding bootcamp that teaches full stack web development. Tuition is $10,000, but the program offers scholarships to qualified students, and partners with Pave for financing. The main course is full-time, but Coding Temple also hosts 2-week, part-time bootcamps (all of which are free to students of the 8-week course). Prior coding experience is not required, but all students are required to complete pre-work. Classes consist of a combination of lecture and hands-on projects, where students learn C#, ASP.NET MVC, HTML, CSS, SQL, Git, and AngularJS. The program offers a hiring network to its alumni. Coding Temple also offers corporate training programs for those looking to improve their chances in the tech industry. Applications may be submitted online. 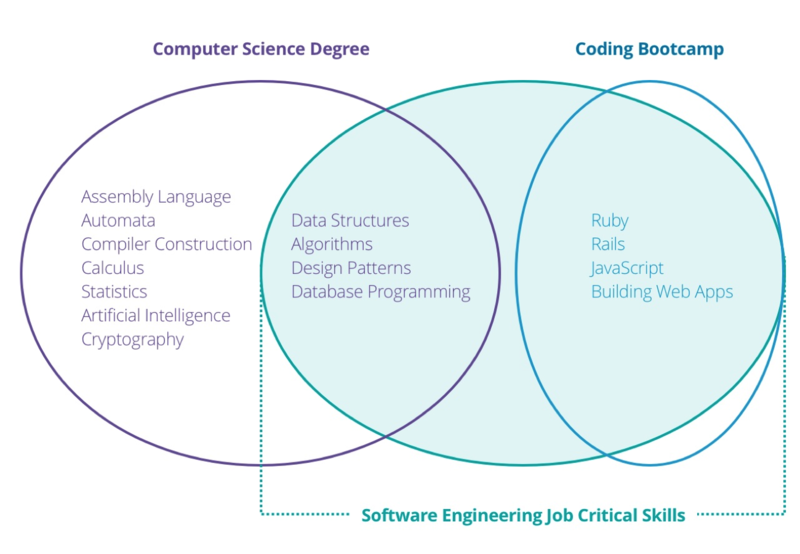 Coding Temple offers access to its hiring network to its students and alumni.